In a recent publication the Mayor of New Britain indicated that she will not sell the New Britain Water Bureau. This has been a constant fear of the city’s residents with O’Brien's Administration suggesting such a sale. However, the mayor should realize that the area that the water bureau encompasses is at least ten times acreage of the size of New Britain. One can fantasize that much of the land involved is not needed for our water supply therefore; some of this land could be sold to developers for new commercial or living structures in order to alleviate the big financial hole that the O’Brien's administration has left for her to wrangle out of. Much to her credit she immediately hired and outside auditing firm to evaluate the distress situation she faces but, she should also have them consider the sale of water bureau land that is not required for the production of water in order to help her out of this mess she acquired when elected mayor. 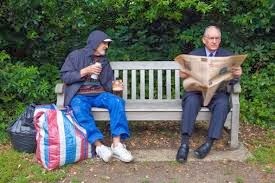 In spending a few moments downtown speaking with the vagrants while their sitting on the benches provided for them. I asked a simple question from them as to where the originated from? I was amazed to hear from two of them citing that they are from Hartford and without my asking them as to why they indicated the food kitchens in New Britain offer better food. The Pal building has an approximately of two hundred army cots with ladies and mens showers that the senior center doesn't have. I would strongly suggest that our Mayor should bus only the New Britain individuals to that location by bus and bringing them back the following morning. 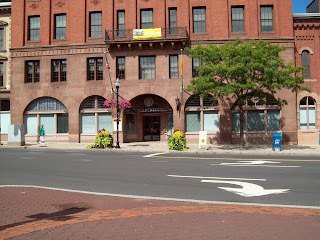 As for the Hartford homeless migrates to our city they should be returned to their city. 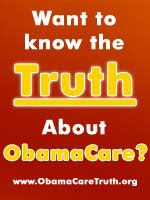 The FreeStater Blog: Why Are So Many Saying Obama Has Had A "Katrina Moment"? Because He Has. What could this breed if not the sort of empty narcissism on display every time Obama speaks? In 2008, many who agreed that he lacked executive qualifications nonetheless raved about Obama's oratory skills, intellect, and cool character. Those people – conservatives included - ought now to be deeply embarrassed. Gerrymandering of the Ward 5 District Vote ? What happened in this past municipal election in Ward 5 is not something that was contrived by any of the four Common Council candidates or either of the two registrars of voters. If anything is to blame for what happened there, it can be traced back to the most recent redistricting of Ward 5 voting places. The process was supposed to result in fairly equal numbers of voters in each polling place. As it is now, in Ward 5, Gaffney School has 457 eligible voters, DiLoreto School has 2,100+ and Pulaski School has 3,200+. This can hardly be construed as an equitable number of voters in each of the Ward 5 polling places. While it is impossible to blame this inequity on any one person, the fault clearly involved gerrymandering of the Ward 5 district in the most recent redistricting process (writer’s opinion). For example, the very short street on which I live was “carved up” so that voters on this street had to vote at three different polling places. Over 60 voters that came to Gaffney School were turned away because these people were in the wrong place. Many left the polling place disgruntled and told me they would not vote. No one can be sure how these people would have voted had they gone to the correct polling place. How Ward 2 ballots ended up at the DiLoreto School will forever be a mystery. Hardly worth blaming the mistake on a particular individual or party. This mistake will be discussed/adjudicated by a Superior Court Judge on Nov. 25 and a decision as to how to proceed will be handed down. Two of the candidates will be unhappy. Fixing blame is not important; fixing the mistake in the best possible way is appropriate. Please note: That many are claiming that this election is over but, it has yet to be resolved by the court with a possible new election! Is Putin a better world leader than Obama? Former Town and City Clerk Thanks The New Britain Citizens and his Staff. Let me begin by taking this opportunity to express my appreciation to all the voters of New Britain who elected me for town clerk for so long a time. It warms my heart to know so many care. At the same time, I would like to thank the entire staff at the town clerk’s office; without them, nothing could be accomplished. Each and every one of them do a superb job in serving the public. They do this because first they are nice people, but most importantly because they are fully knowledgeable in what they do! 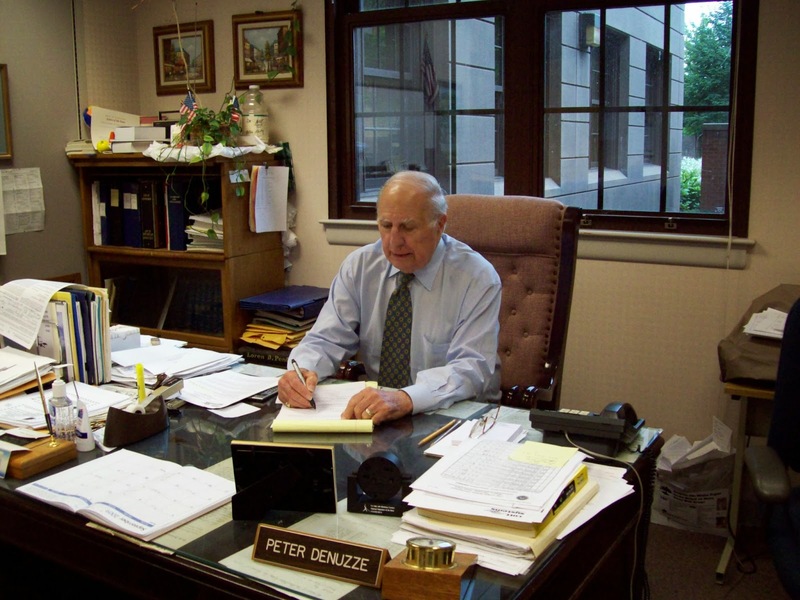 Many people do not know the complexities of the town clerk’s office and what’s required to carry out all that’s done. This staff does it all and does it well. . The Sherwood/O'Brien Gag & Threat Order Ended on Election Day. Seeing many city employees, during the threat tenure of these two at city hall, I noted the fear in their faces in public recognizing that they would not even talk shop while in public due to fear of reprisals. One who retired a year or so ago indicated to me "I wanted to get out of there because I couldn't stand what was going on." Now when meeting the same city employees in public I see smiling faces with laughter, at our local restaurants, being free to talk shop with each other. It is truly amazing what Erin's election has accomplished in gaining employee loyalty in less than seven days of her becoming Mayor. The Democrats are at it again! During last night's council meeting with the Mattabassett board of directors the common council replacing a Democrat member Edward Sasso with a former Alderman Paul Cantanzaro [ D ] which amazingly received Alderman DeFronzo's approval when the roll call vote took place giving David the appearance of a conflict of interest since Paul is David's wife's brother in-law. I guess the Democrats never need to abstain when it comes to helping an in-law. 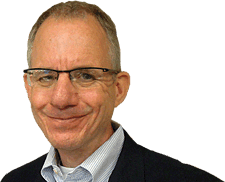 Paul was the Council's liaison to the Mattabasset District while serving as an Alderman but does not bring the experience that former Mayor Pawlak would have brought to the table. As I also recall, being a former Mattabassett Board member myself, that Paul only showed up when there was a dinner involved as our liaison. She handled herself very well throughout the entire meeting. 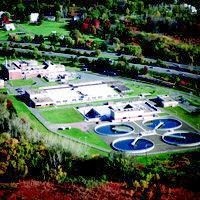 A motion to place Former Mayor Lucian Pawlak to the Mattabassett Board of Directors failed, because the proposer of the motion, failed to point out that Lucian had worked many years as a plant employee and when he subsequently left that position, he became the plant manager of the sewage plant at CHS in Middletown. Lucian would have made a good director for the District but, the motion failed, with a 5 to 10 vote. The motion was lost with his fellow Democrats votes. Maybe Lucian should join the Republican party since they were the only ones to recognize his ability and voted for him. 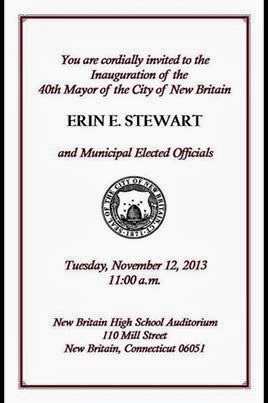 Erin Stewart, was sworn in as New Britain's second Woman Mayor, By former Mayor Timothy Stewart her Father. With all the elected officials in attendance strangely with two shunning the affair were John McNamara , for the board of assessment and Appeals, and Alderman David DeFronzo. A deal with Iran -- or war with Iran? You Are Cordialy Invited to the Inauguration of Mayor Erin Stewart! New Tom Foley Ad: ONE MORE YEAR BEFORE CONNECTICUT KICKS THE SOVIETS OUT! Hasn't Hard Hittin New Britain Already Done That? 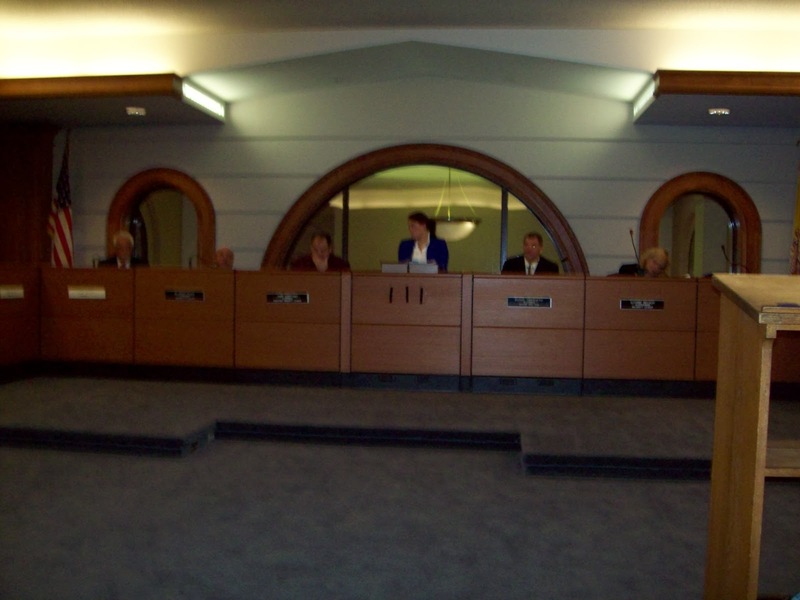 Two City Alderman are restrained from being able to swearing in this coming Tuesday. Ward 5 Aldermen Roy Centeno and Carlo Carlozzi will not be sworn in until the 17 Ballot snafu has been adjudicated and the new winners then will be sworn in. 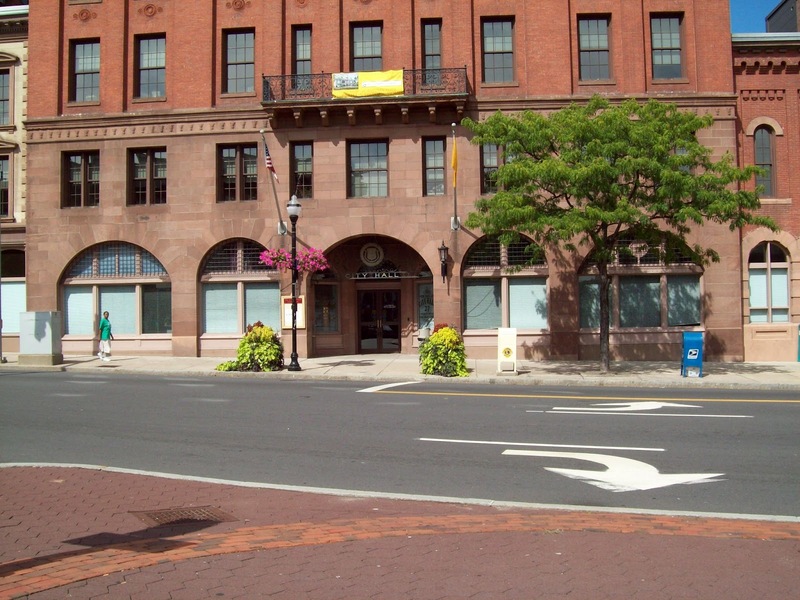 The New Britain City Charter states the newly elected mayor must be sworn in by noon no later than one week after the results are final, so join us on Tuesday. CT Property Owners Alliance Inc. Says.....THANK YOU! For running a great campaign and winning the New Britain Election. Thank you to all the dedicated landlords who came together and worked hard for 1-year to organize themselves and their tenants into a voting block and help Erin to victory....A Job Well Done Folks! CT Property Owners Alliance Inc.
ERIN STEWART AND THE NEW COUNCIL MAY HAVE TO DEAL WITH A CONFLICT OF IN TEREST PROBLEM THAT SUZANNE BIELINSKI AND MIKE TRUEWORTHY PULLED WHEN THEY CONSPIRED TO MAKE GREG GERRATANA'S WIFE THE COUN CIL SECRETARY. BIELINSKI IS GERRATANA'S AUNT AND SHE AND TRUEWORTHY RAMMED THIS THROUGH AT THE LAST MINUTE. EVERYONE WHO IS OLD ENOUGH WILL REMEMBER THAT THIS DUO PULLED THIS TRICK ONCE BEFORE WHEN THEY HIRED A COUNCIL AUDITOR, A WOMAN WHO HAD TO RESIGN WHEN IT WAS DISCOVERED THAT SHE FALSIFIED TIME SHEETS AND BILKED THE CITY OUT OF THOUSANDS OF DOLLARS. BIELINSKI SHOULD RESIGN FROM THE COUNCIL FOR DOING THE EXACT SAME THING AGAIN. NOTHING BUT CORRUPTION AND NEPOTISM. THE PEOPLE OF NEW BRITAIN HAVE SPOKEN, THEY WANT NOTHING TO DO WITH BIELINSKI OR HER FAMILY. MIKE TRUEWORTHY IS JUST A BIELINSKI FLUNKIE. 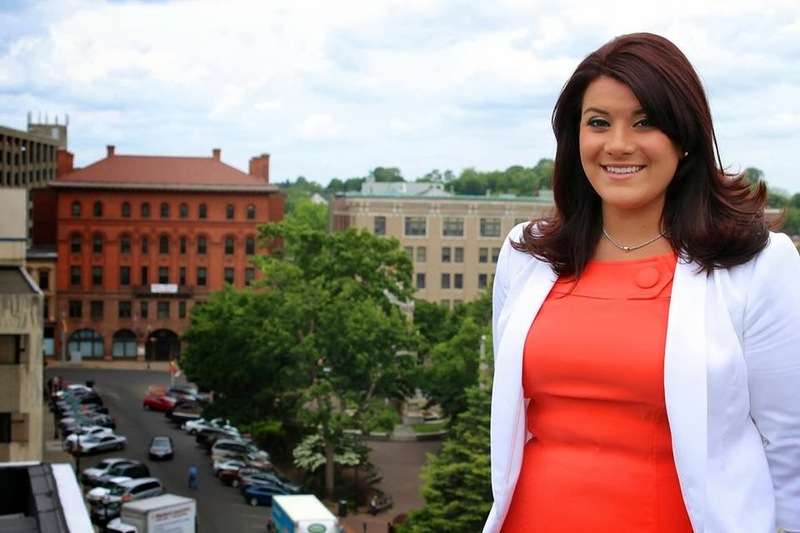 Erin Stewart Wins as New Britain's New Mayor by 1,000 votes. Gaining at least two more Republican Alderman with her, Mark Bernacki as our new Town Clerk and she carried our tax collector with her too. She also carried one Democratic Alderman at large that ran on her ticket Danny Salerno who also was joined with Don Naples another member of her ticket. Greg Gerratana lost with his stapled pictures on the telephone poles at the City's voting districts. Bad Boy Gerratana up to his old tricks in breaking the law as a tax collector Candidate on the O'Brian Slate! 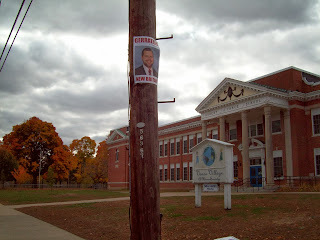 At many of the area voting districts Mr. Gerratana has violated the law by stapling his picture onto the telephone poles an act that supersedes his usual actions he displayed at the LOB and while serving as a city Alderman. Representative O'Brien had to relieve as his aid at the time but apparently had a lapse of memory when selecting him to run on his slate. Sec. 23-65. Posting or distributing advertisements. Removing, pruning, injuring or defacing certain trees or shrubs. Restoration. Damages. Regulations. Permit for cutting or removal. (a) Any person, firm or corporation which affixes to a telegraph, telephone, electric light or power pole, or to a tree, shrub, rock or other natural object in any public way or grounds, a playbill, picture, notice, advertisement or other similar thing, or cuts, paints or marks such tree, shrub, rock or other natural object, except for the purpose of protecting it or the public and under a written permit from the town tree warden, the borough tree warden, city forester or Commissioner of Transportation, as the case may be, or, without the consent of the tree warden or of the officer with similar duties, uses climbing spurs for the purpose of climbing any ornamental or shade tree within the limits of any public highway or grounds, shall be fined not more than fifty dollars for each offense. (b) Any person, firm or corporation, other than a tree warden or deputy tree warden etc. The New Britain Police department were called to report the violation. Here are my personal thoughts on the past year's battle with the O'Brien administration. My view from the "Front Row"
Today marks a turning point in New Britain's year long war over several housing ordinances as the election outcome gives CTPOA an opportunity to get back to its goals of providing education, tools, resources and opportunities to property owners; or not! When Mayor O'Brien went on the attack and proposed his housing ordinances in 2012, he also stereotyped landlords as 'Money-grubbing owners taking advantage of poor tenants and getting rich." Next he began repeatedly calling us 'Angry Slumlords" when we reacted as a large group in opposition to his policies at Council meetings. I must point O'Brien never consulted with any housing experts before creating the ordinances, he states; "These are his policies". However O'Brien has never owned or managed a rental property in his life, yet he insisted his ordinances are sound policies and he pressed forward despite strong opposition on a "Never been seen before" scale in any Connecticut city; it clearly defied logic! As the Mayor continued his assault against private ownership of rental properties, his spokesmen Phil Sherwood twisted the story as opposition grew and Phil hurled daily insults at landlords in the press increasing in absurdity to where it was akin to me calling a " Brain Surgeon a Meat Cutter." Yes, it was a difficult year for me in New Britain. Recently, spokesmen Sherwood has been banished from the kingdom, temporarily or permanently, nobody knows. The Mayor has divided the city and brazenly spends tax-payer money by providing his friends city work despite a hiring freeze and he continues to defend these housing ordinances. Both the 9-1-1 Caller Fine and the Landlord Licensing Tax have been the focus of CTPOA in 2012 and 2013. We also know these ordinances make little sense to anyone with basic property management knowledge and they must be repealed. So, CTPOA with the help of many local New Britain property owners mobilized for the first time ever landlords and tenants into a voting block for an election. While in the past, we have theorized about this ability, it has never been attempted until now in New Britain. Tonight's outcome will tell if we did well the first time playing this game. I want to remind all to vote today and of course CTPOA is supporting Erin Stewart for Mayor in New Britain and we urge all that vote in New Britain to support Erin Stewart. President, CT Property Owners Alliance Inc.
NEW BRITAIN, CONN. (November 4th, 2013) - New Britain mayoral candidate Erin Stewart will cast her vote on Tuesday at 8:30 a.m. at Vance School, 183 Vance Street, New Britain. Today is a day filled with promise," Stewart said. "Taxpayers - Democrats, Republicans and Independents - can finally make their voices heard. I am proud of the straight talk, positive campaign our team has run. We are a diverse and energetic group, we are full of fresh ideas, and we all want what is best for New Britain. We love our city, and we know it's time for a change. New Britain can do better. It's time for a new generation of leadership, and we'll be at polling locations throughout the day to thank voters for their support and encouragement. We are also available to drive voters to the polls." The number to call for a ride is 860-348-3599. During an incident involving a man reportedly seen with a gun today on the campus of CCSU, Mayor Tim O'Brien showed up at the scene holding a news conference where the mayor told reporters that as the mayor of the city he is in charge of the scene and is actively directing the police response to this incident. 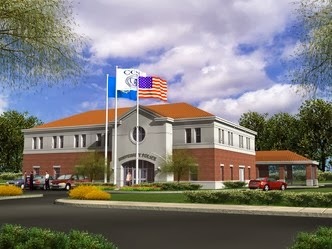 The only problem with this latest misdirected claim of the mayor's is that CCSU has its own police force that doesn't even work for the city and any response by New Britain officers is simply to provide assistance to the organized police force in charge of this facility. Additionally, there were state troopers, Newington Police and police from several other towns also assisting the CCSUPD in response to this incident. I guess the mayor believes he is now commanding those departments too, or should those mayors also have responded to the scene to interfere? I wonder how Chief Jason Powell of the CCSU Police Department, a man with about 25 years of experience with the Hartford Police Dept (retiring at the rank of Captain) and at least 20 years of service as Chief of Police at CCSU likes having to take his direct commands from a man who's only work experience was bagging groceries at Stop & Shop? I also wonder if tomorrow were not election day, if the mayor would still think he has the authority to direct police responses to emergencies or to call press conferences commenting on police emergencies in someone else's jurisdiction? We need a few more votes for Erin Stewart to assure her victory tomorrow. Let's get these votes from the property owner community. Tell everyone in New Britain to vote for Erin Stewart on Tuesday. If people ask; why vote for Erin? 3. Residents will get hurt OR MAYBE EVEN DIE as people won't call 9-1-1 when the see a crime because O'Brien plans to collect 2 million dollars in fines from these calls ....this is verified and in his 2013 - 2014 city budget. 5. The Mayor took millions of dollars from the Water Department and illegally shifted it to the General Fund because he can't write a budget that works or controls spending. 6. The Mayor authorized an emergency no-bid tax-payer funded expenditure of $100,000 to hire a PR Firm to handle the marketing of his 9-1-1 Hot Spot Fee....To date we can see no use of the funds and fear the money has been used illegally for campaign purposes, CTPOA is now filing a Freedom of information request to find out where the money went! 8. He silenced public speaking just like a Communist Dictator on his housing ordinances by ordering the votes be taken at "Sheriff Call Council Meetings" where public input is prohibited. 10. He ordered our American Flags confiscated at city hall and later these flags got thrown into the garbage pail just days after our country honored its Veterans at our Rally at City Hall last November. 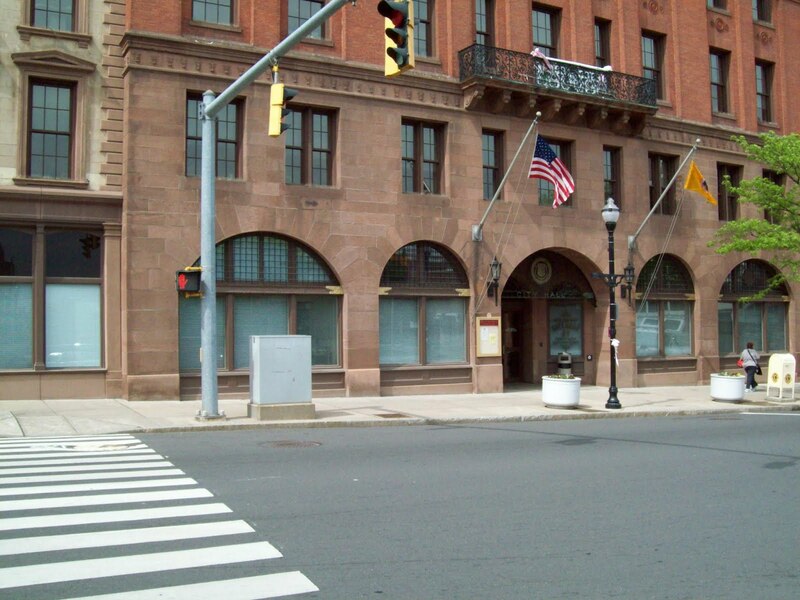 Put An End To The Insanity In New Britain! 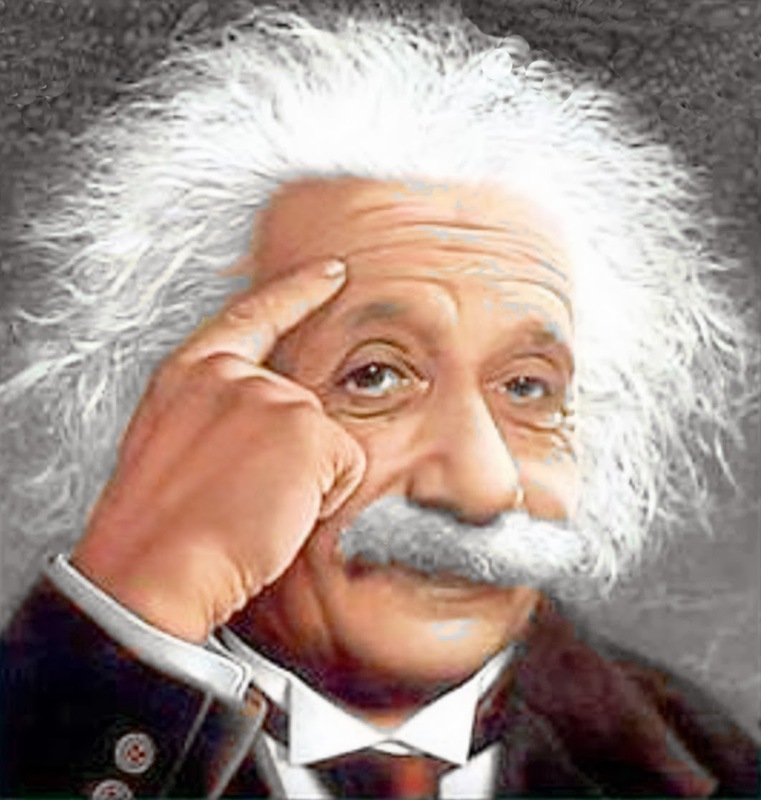 Albert Einstein defined insanity as doing the same thing over and expecting a different result. The current mayor has given you one of the highest tax increases ever to hit New Britain while all the time lying to everyone by denying that he raised your taxes. Even though most of your tax bills increased drastically he continues to look you in the face and tell you that your taxes did not go up. If he was a man of his word, he would personally pay that portion of each and every tax bill that is higher than last year's bill. After all, he continues to swear repeatedly that he did not raise anyone's taxes, so if he is telling the truth, there would not be one bill for him to pay. The only problem is that just about everyone I talk to is outraged over how high their individual taxes increased this year--the year that O'Brien made New Britain the city with the 2nd highest taxes in the entire state! If Dr. Einstein's definition of insanity is correct, then wouldn't it be truly insane to vote for this mayor and not expect him to jack up your taxes again and again? The New Britain Herald Editorial regarding Greg Gerratana's 2009 campaign for Tax Collector which appeared on September20, 2009 read as follows: "Gerratana is the Democratic candidate for tax collector, a position which requires the highest perception of integrity. As a result, The Herald has some concerns about Gerratana's qualifications for that office, given the adolescent nature of his actions. His party subsequently, made him resign from this campaign." Now Mr. Gerratana is running again for the same position in the 2013 campaign with Mayor O'Brien sanctioning him to be on his slate for the same position and I recently called it a lapse of memory the mayor's part, however; with his inclusion of Mr. Gerratana on his ticket, it demonstrates that Mayor O'Brien doesn't care about protecting the taxpayers’ interests but only wants to help elect his friends that will do whatever he wants. This has been his method of operation throughout the tenure of his administration. The Mayor happened to be the state representative that had to relieve Greg from his position at the LOB as his assistant, therefore; he cannot claim he wasn't aware of the facts. And the Mayor was also aware when Greg was serving as a New Britain Alderman and he did so while residing at his mother's pool house located in Berlin and while she was a state elections enforcement commissioner. Hey Greg: your Mama cannot deny you were in the wrong while you were serving on the Common Council while a resident of Berlin, nor can she cover for you over your abuse of state computers. Your Mama cannot save you this time. The citizens, taxpayers, businesses, Landlords and their tenants will all suffer if O'Brien gets re-elected with his initiating his proposed apartment, inspection and hotspot fees. The public also deserves to be protected against a person the New Britain Herald Editorial Board described as an adolescent gaining access to their personal information over city computers, especially since this adolescent has demonstrated a history of abusing government computers he was trusted with access to. It is time to rid such an incompetent person as O’Brien from his office as the city's mayor and it is also in the best interest of the public’s safety and well being that someone who has proven himself to be so unworthy of the public’s trust--as Greg Gerratana has previously demonstrated--not be elected to an office that has such great potential for abuse of his office. The fact that the mayor would accept a person with such a questionable character on his ticket should cause each and every one of you to seriously question the mayor’s judgment. O'Brien's Administration Promise to Not Raise Taxes "Failed." While running for Mayor, Representative O'Brien promised not to raise taxes but, once elected mayor, he did raise taxes considerably. Even worse, after raising taxes, he began lying to people by denying that he jacked up their taxes. He perpetrated this lie to the point where whenever a taxpayer confronted him with a hugely increased tax bill, he had the gall to tell those taxpayers they were wrong about their tax increases even though their tax bills increased drastically from the previous year. 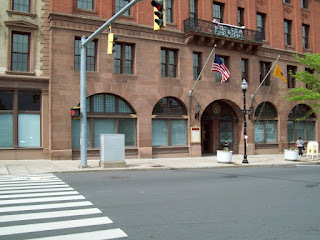 Even after passing the highest tax increase I can ever recall to hit New Britain, Mayor O'Brien needed to raid the water Department for $12 million just to cover the increased spending of his administration which included forgiving $5.5 million that HRA owed in taxes based on an agreement that was filed on the land records. Some legal experts believe that both of these actions were illegal, but when did this group of radicals that now control City Hall ever show any concern about whether their actions were legal or not? The court Injunction that stopped the O'Brien Administration from placing into effect the landlord licensing fees of $150 per unit, inspection fees, and the hot spot fees for calls by tenants against the landlords ends on election day and if Mayor O'Brien is re-elected he will impose his proposed regulations onto the landlords--thus forcing them to raise all their rents to the tenants in order to survive this onslaught by this deranged administration. The tenants who already have experienced their car taxes raised from 34.2 to 47.6 mills are now looking forward to rental increases caused by the re-election of Mayor O'Brien. It is advisable for all of the city's tenants to vote for the Republican ticket to put an end to all this madness that is potentially going to cause their rents to skyrocket even higher than all of our taxes already have under this administration. If the votes are counted today, O'Brien will win and you will suffer greatly. This election is SO CLOSE and we need more votes for Erin. Repeatedly being called "Angry Slumlords," by the current Mayor, now is the time for all of us to work together and protect your assets because if he get's re-elected, he's coming after your money to increase spending and continue to hire his friends. It's your money and equity that will all go down the toilet next Tuesday if you fail to commit to getting Erin Stewart elected Mayor. 2. Ask all your tenants to vote for Erin. Tell them she's the best choice for Mayor and if the tenant is registered Democratic, tell them they don't have to vote Democratic every time, especially now in this election! 3. Make sure your tenants know why they are voting for Erin.....Explain their rent will have to go up when your expenses go up and they might get hurt when the Mayor charges fees for 9-1-1 Calls. 4. Drive your tenants to the polls...it's worth the gas money! You may also call Erin's headquarters and they will supply transportation, just let them know where to pick up your tenants. 8. Work like your life depended on Tuesday's outcome, because your property value does. THERE'S ONLY 5 DAYS LEFT! CONSIDER WHAT IS AT STAKE!